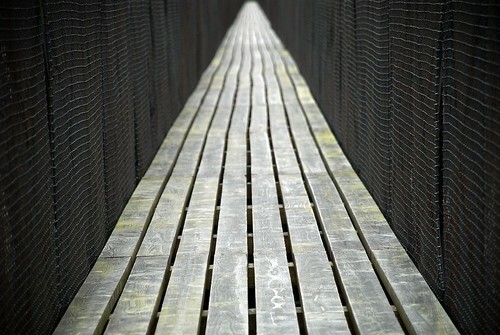 Posted by Stuart Herbert on March 26th, 2011 in Travel Photography. With the weather on this day being pretty rotten, Mrs H elected to stay at the cottage to paint whilst I simply felt far too restless to stay indoors. 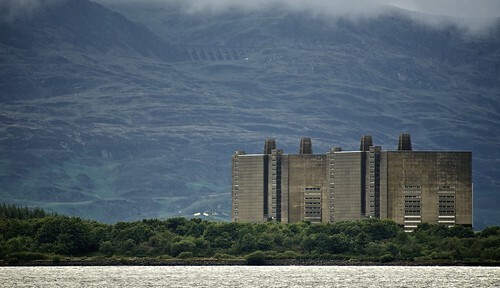 I headed up the A470, and my first stop was the lake beside the Transfynydd nuclear power station.